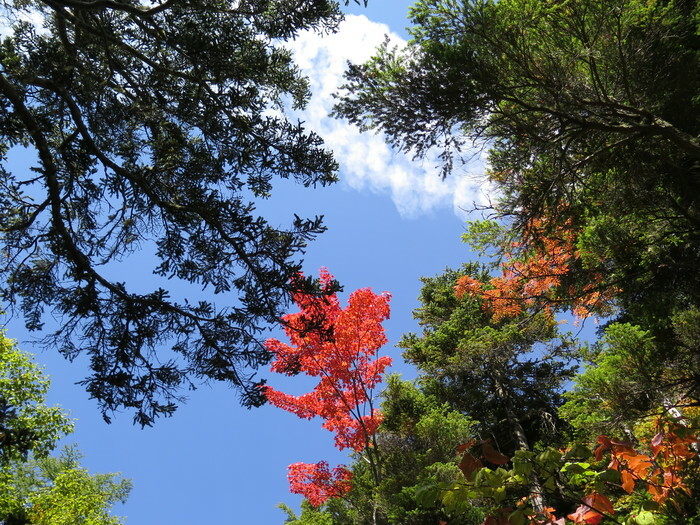 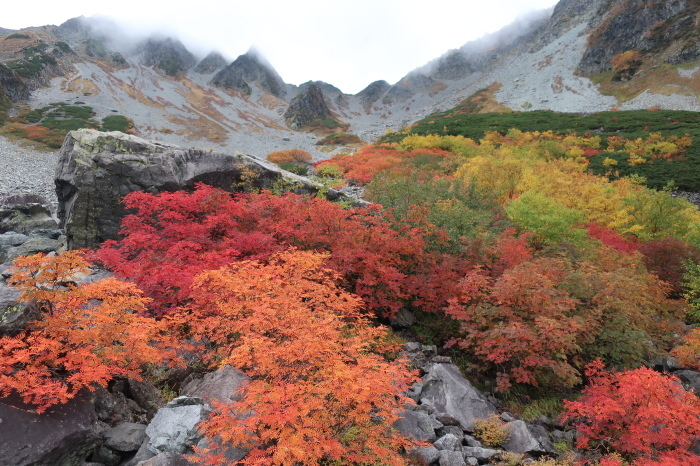 Japanese autumn colors are great !! 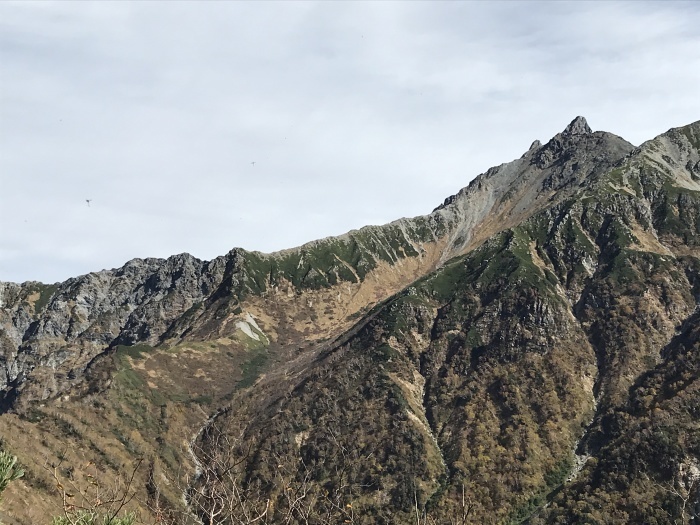 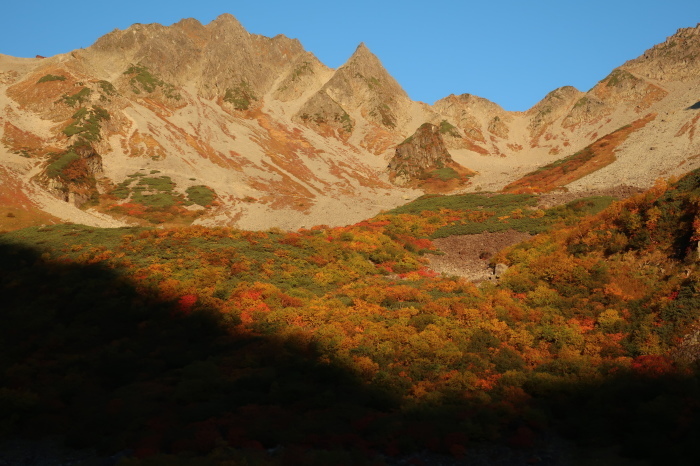 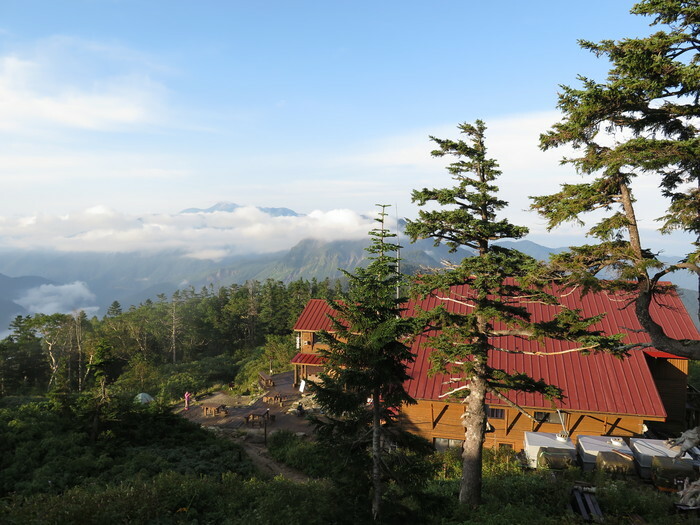 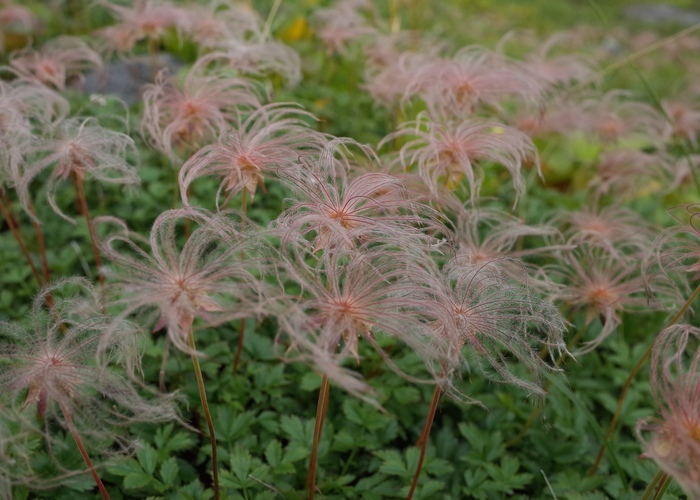 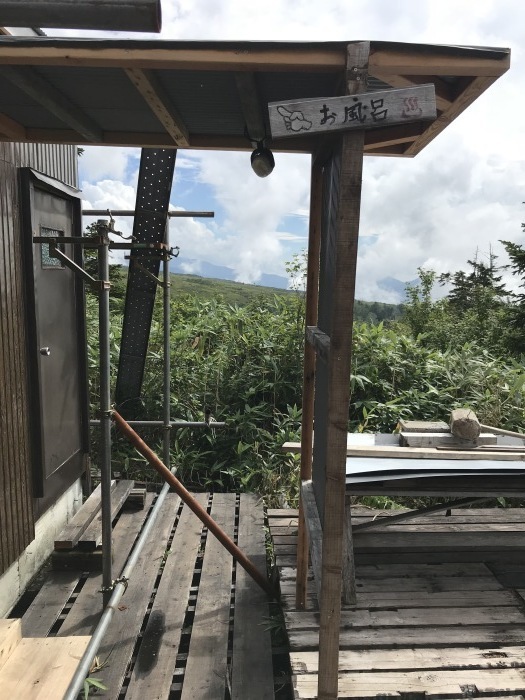 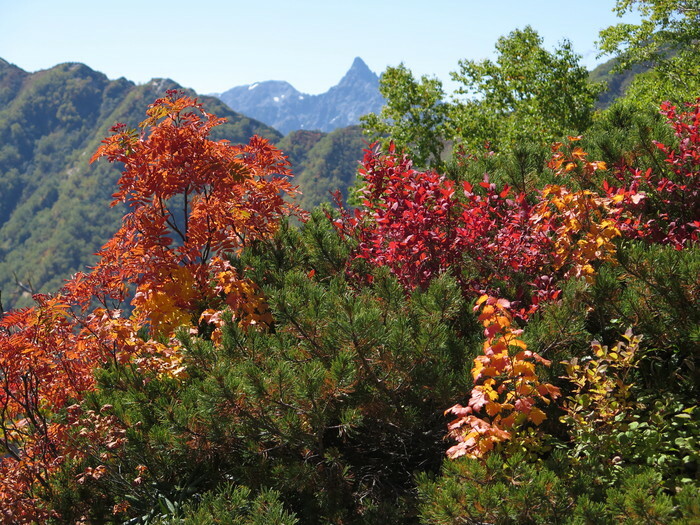 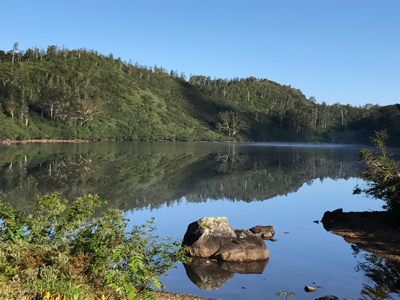 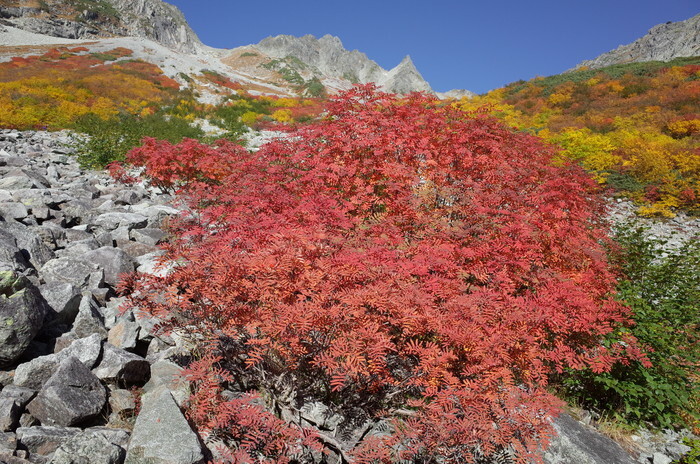 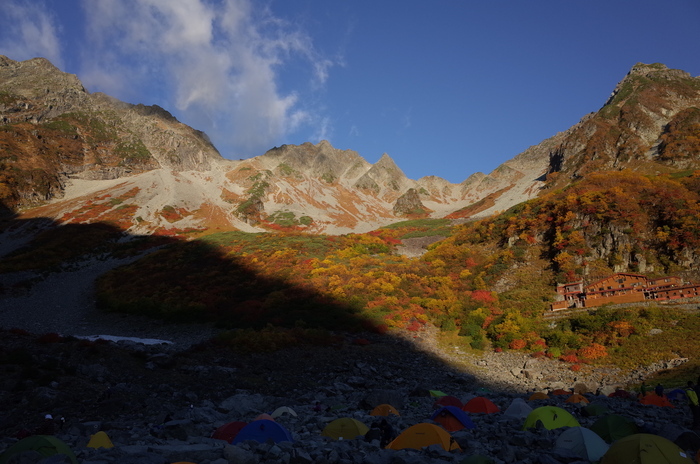 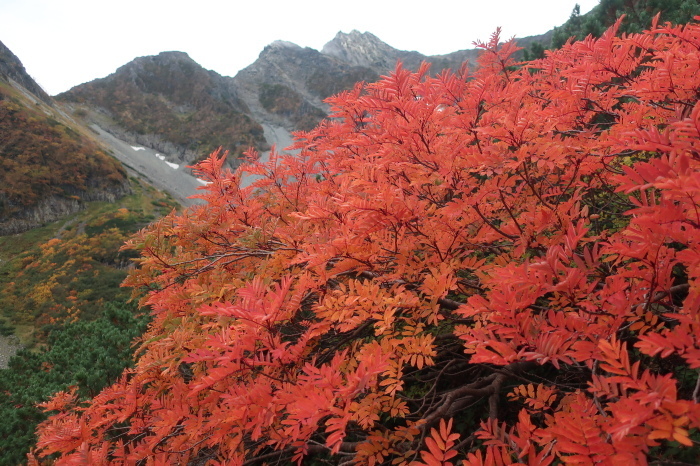 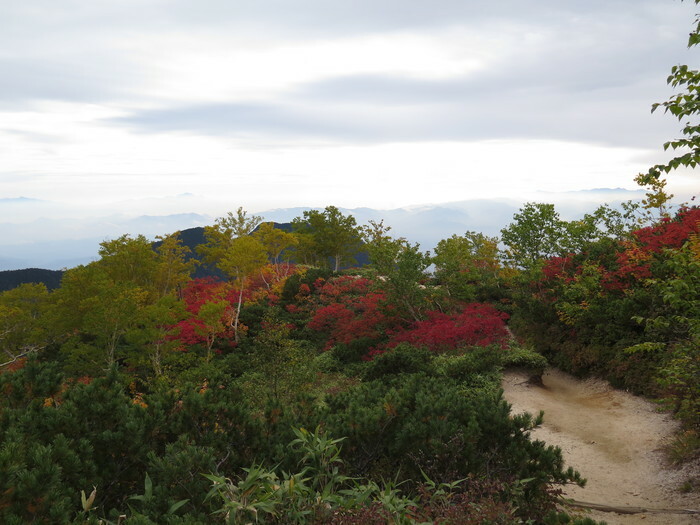 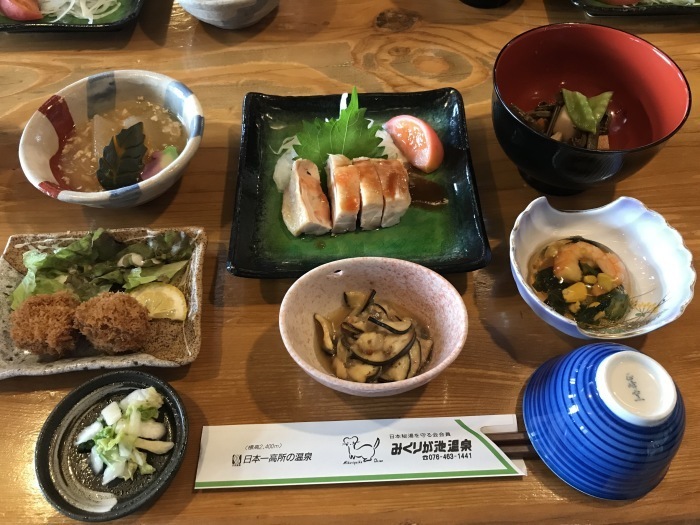 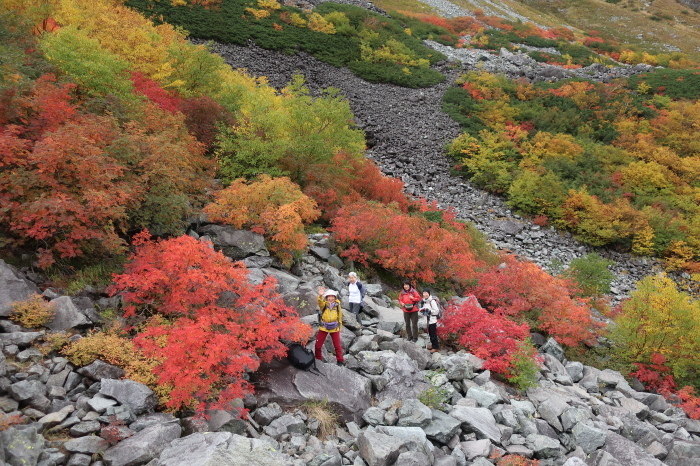 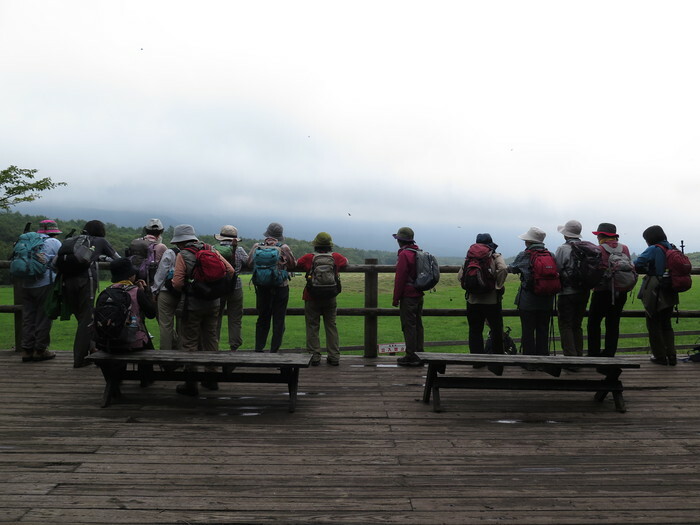 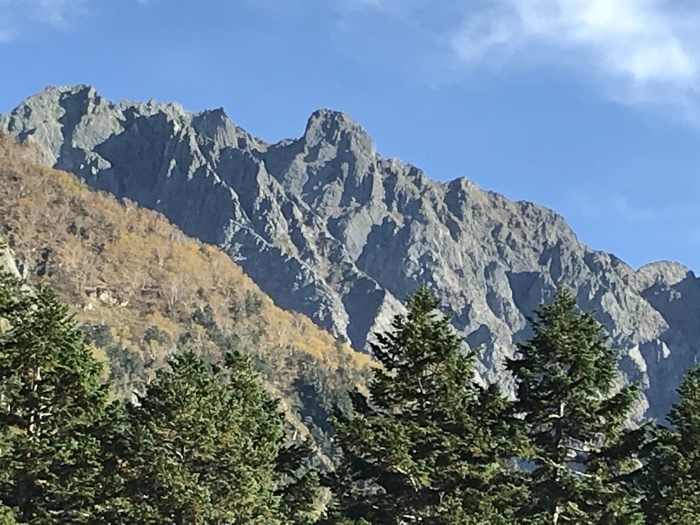 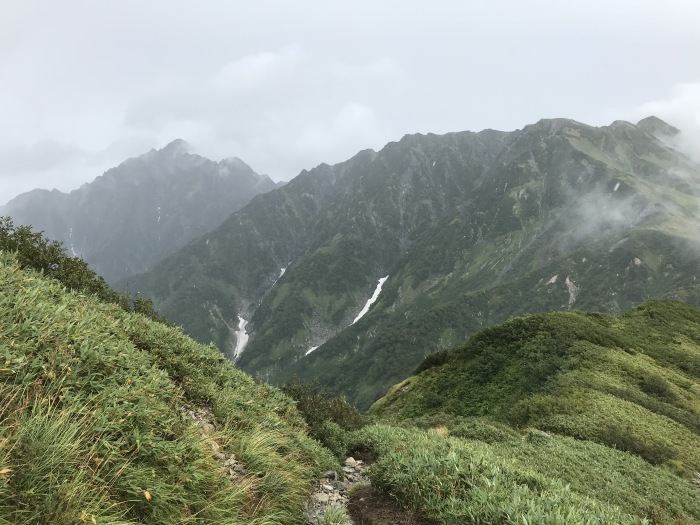 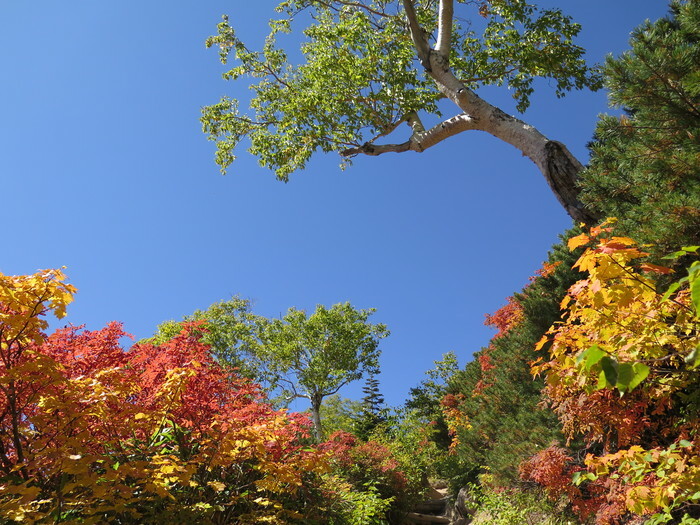 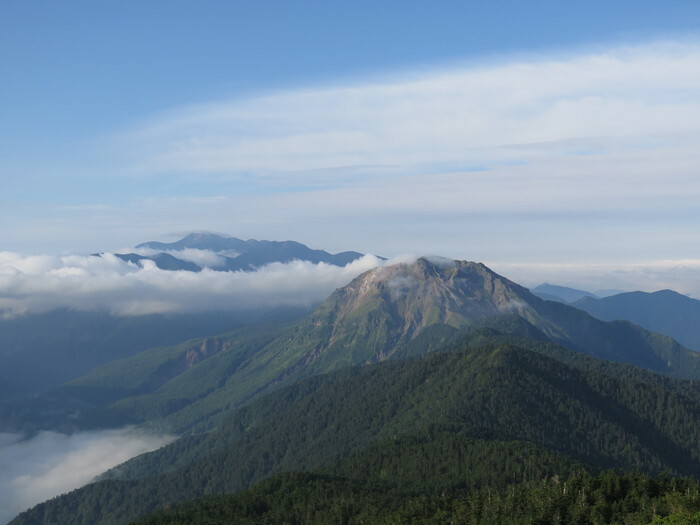 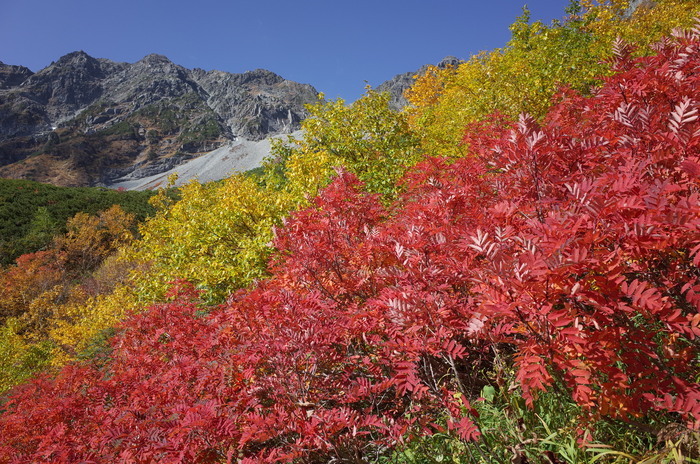 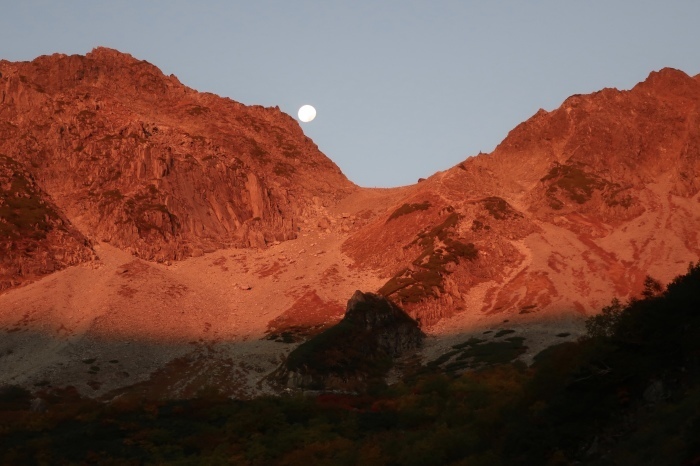 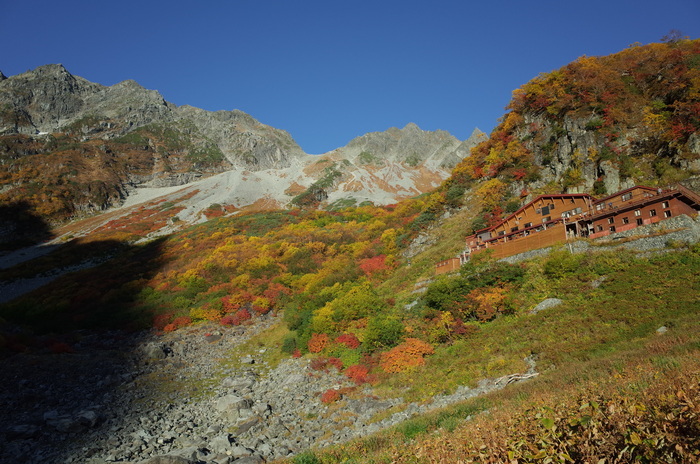 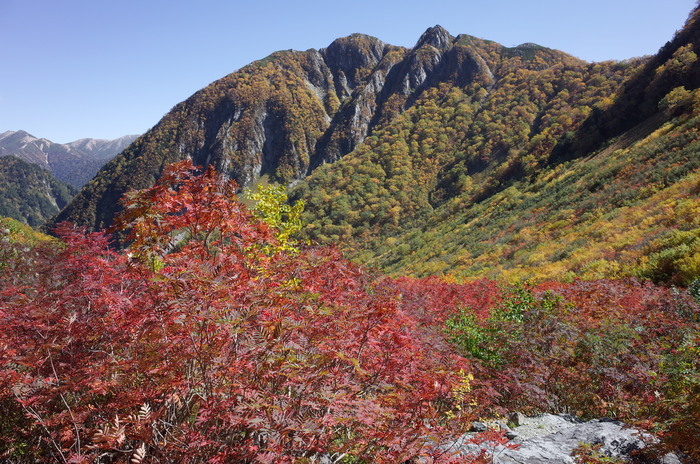 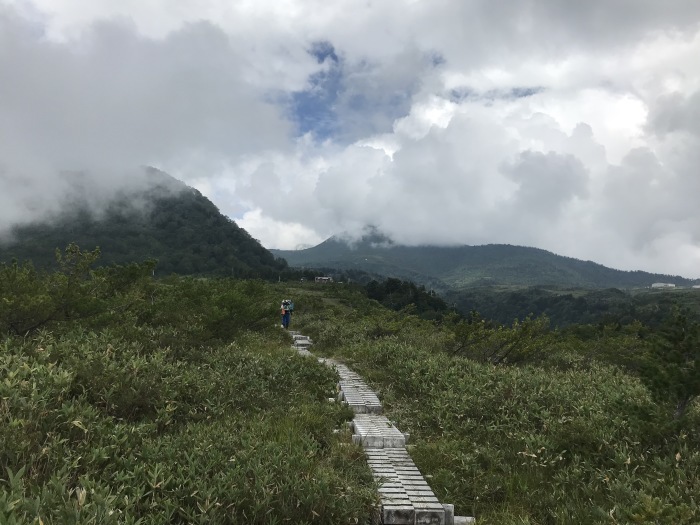 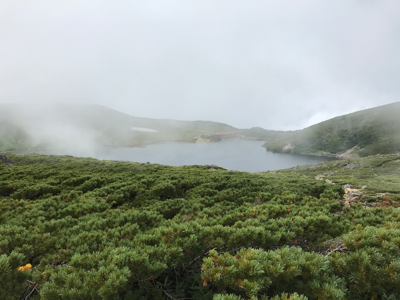 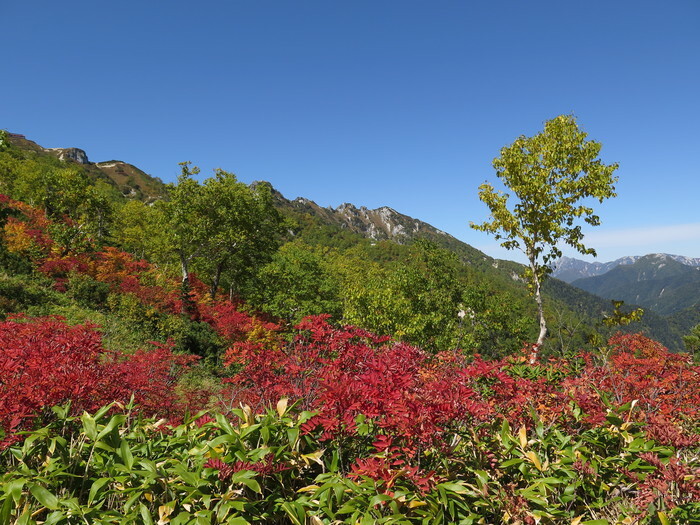 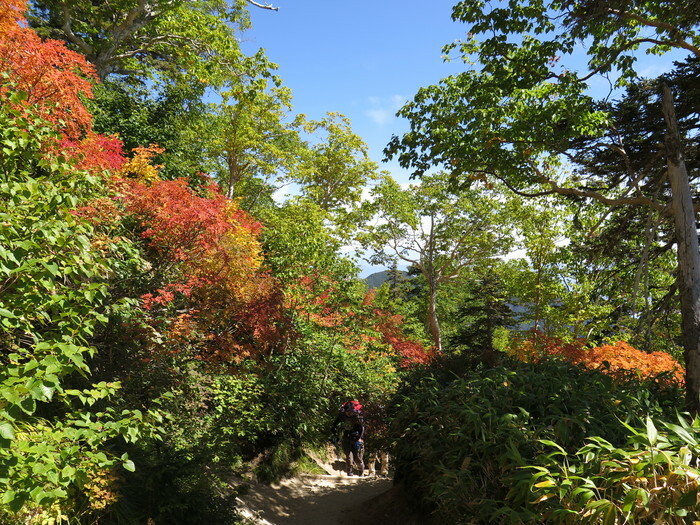 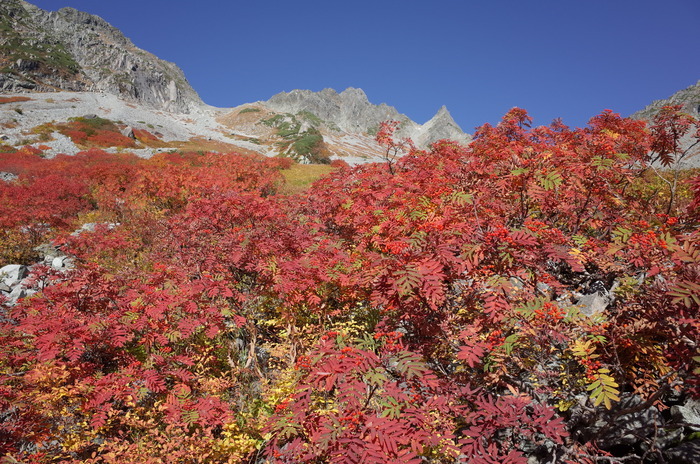 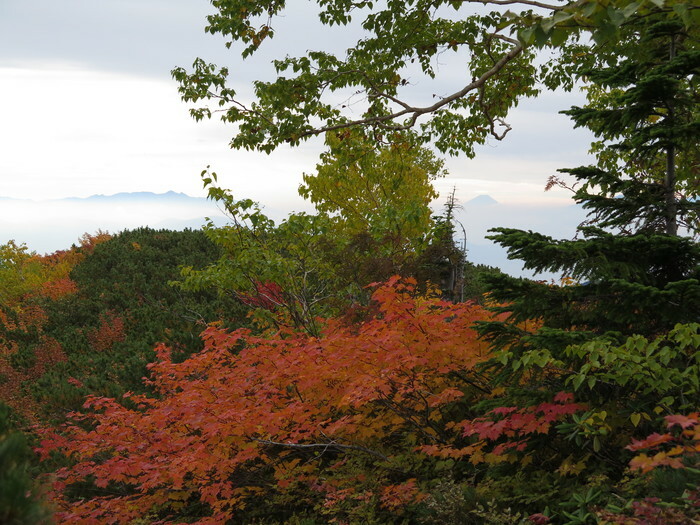 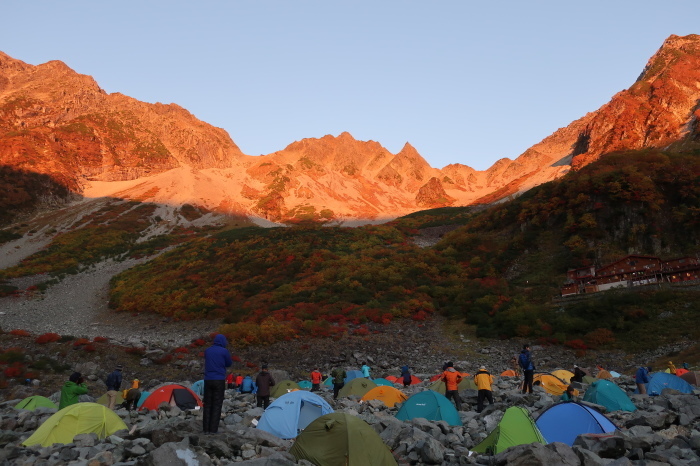 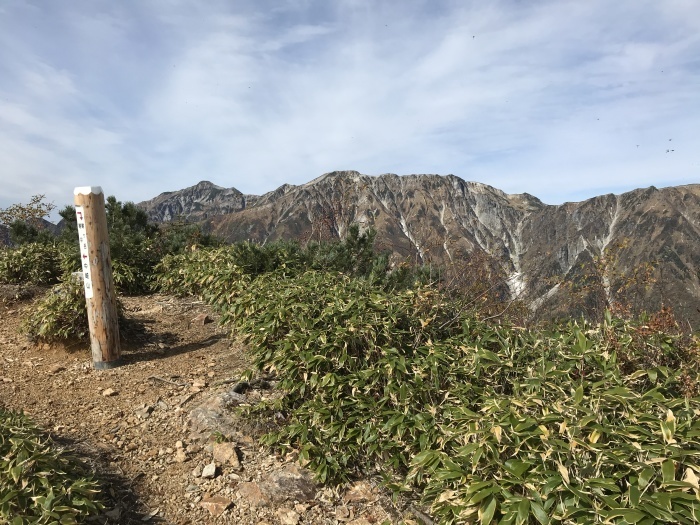 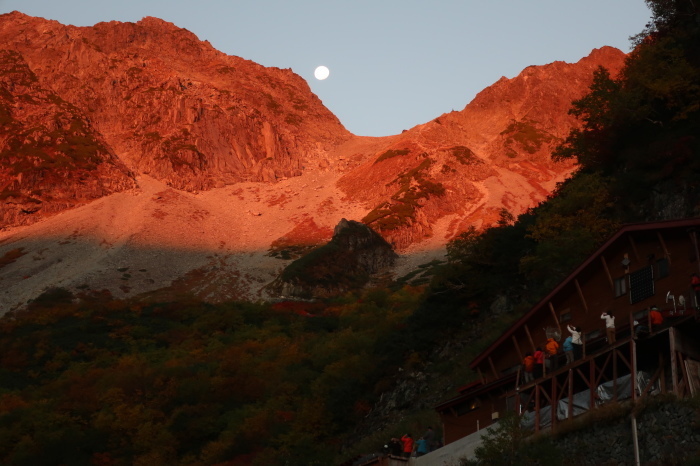 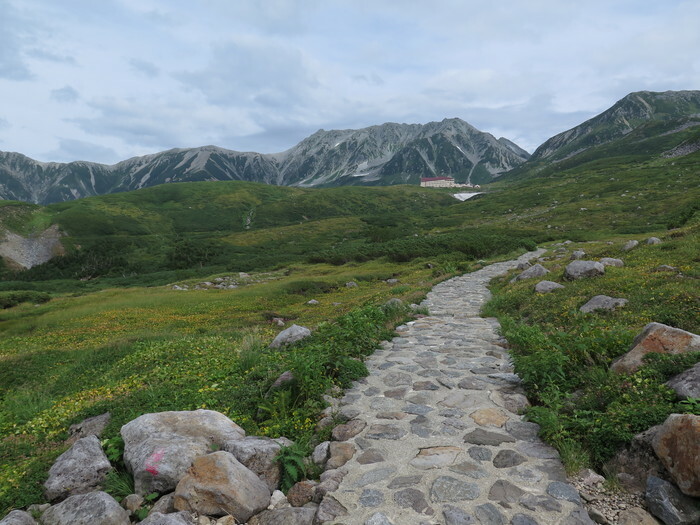 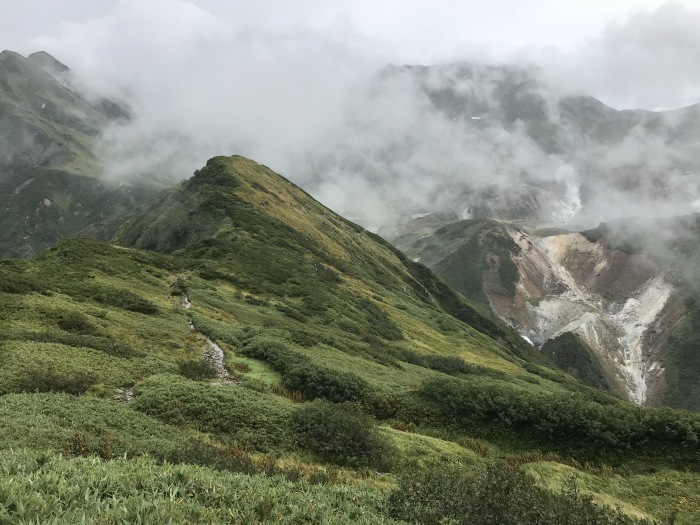 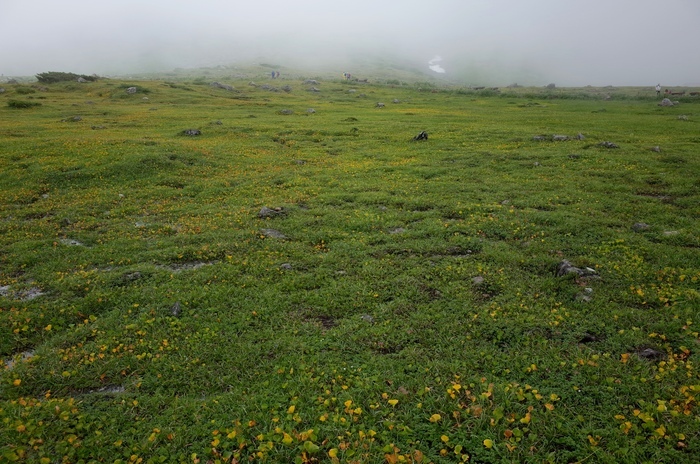 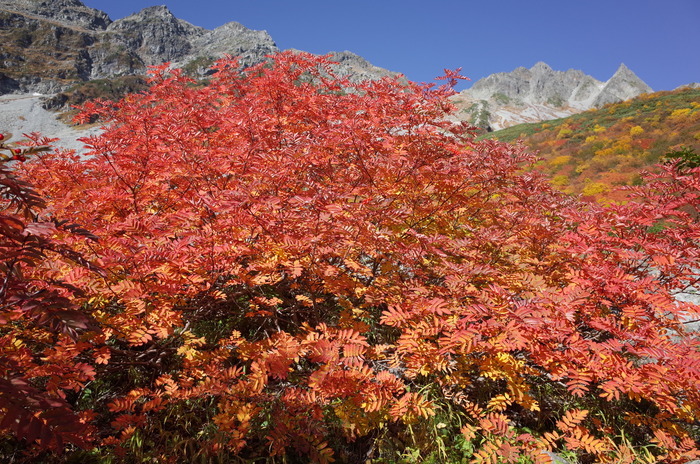 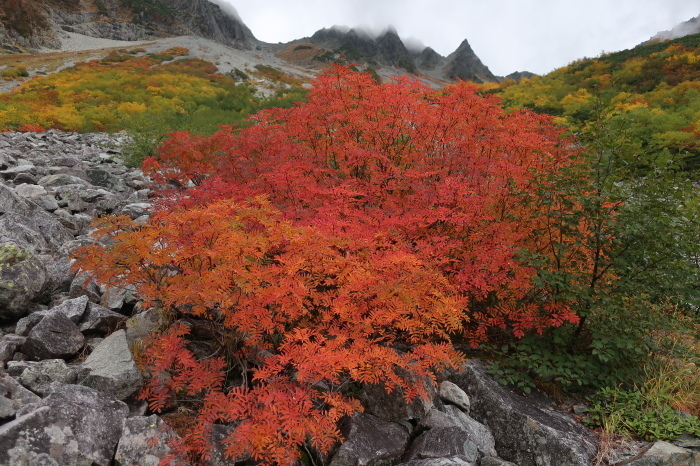 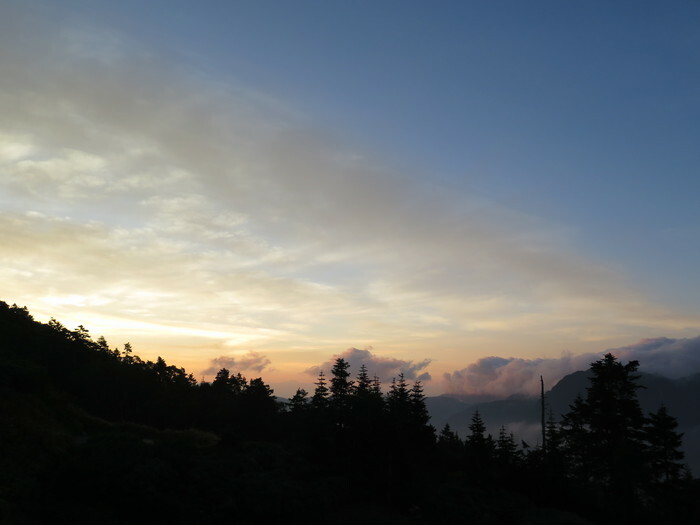 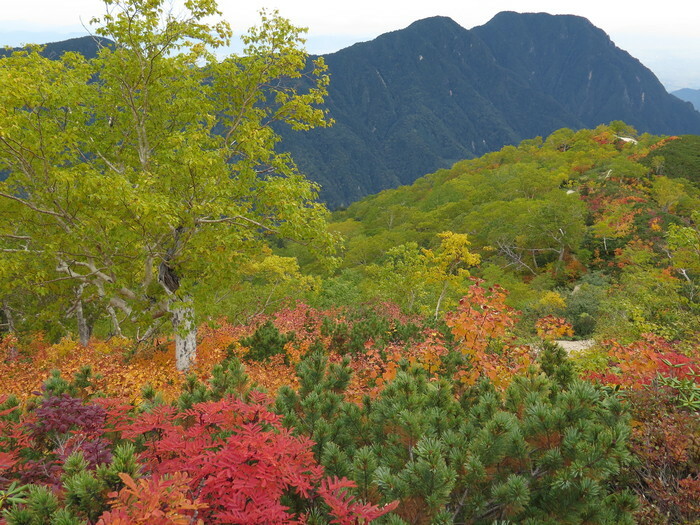 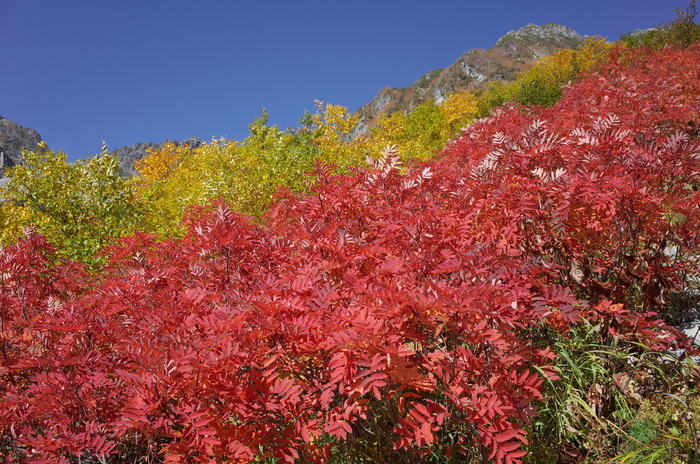 Mt.Maruyama & Nishiho Doppyou are easy access and the great viewing platform of Hotaka mountains. 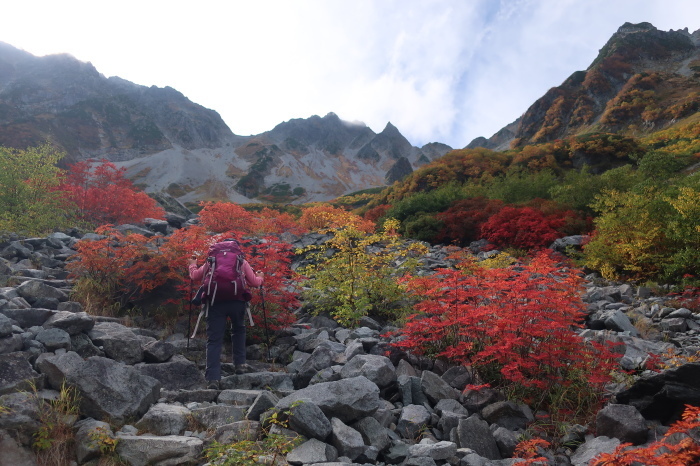 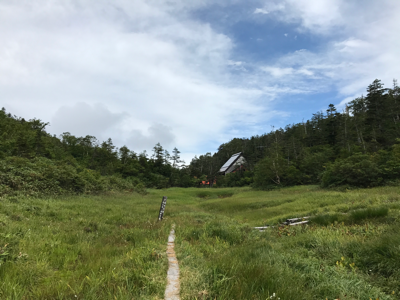 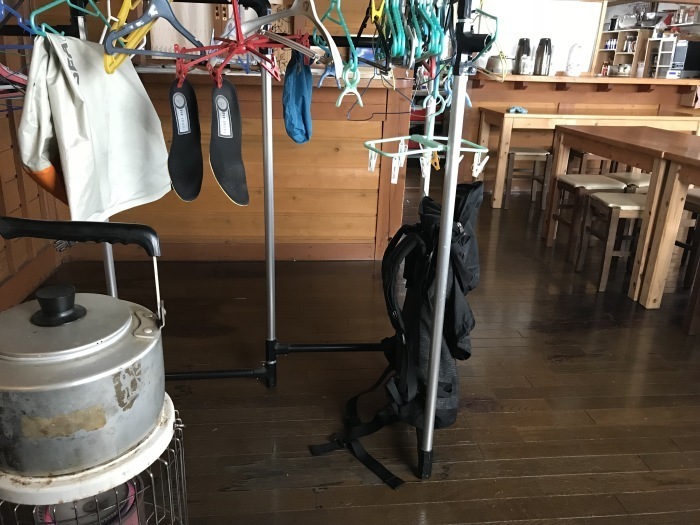 There are some nice easy trails in KEEP association, Kiyosato.